Are you looking for a family friendly resort in Tucson, Arizona? 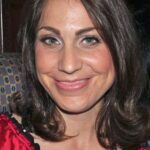 Multidimensional TravelingMom Kristi Mehes is always on the lookout for resorts that her whole family will enjoy, especially her four year old son. 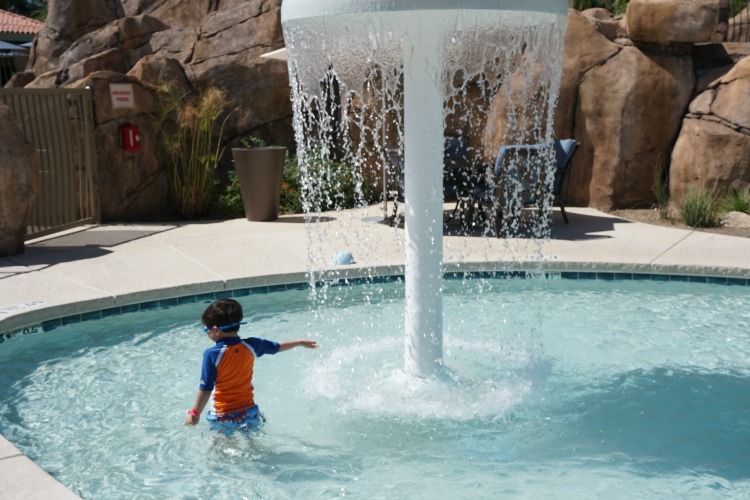 She and her family recently stayed at the Hilton Tucson El Conquistador, and found that it has plenty to offer families that are either planning a trip to Tucson as well as locals planning a staycation. 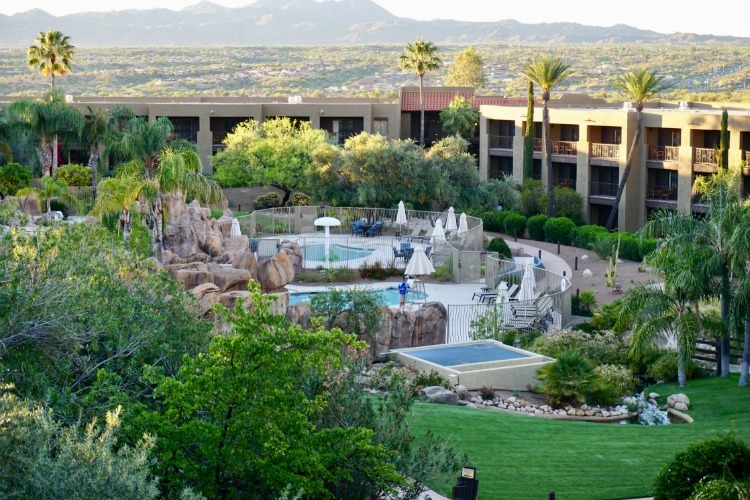 Hilton Tucson El Conquistador: A family friendly resort in Tucson, Arizona. Photo by Multidimensional TravelingMom, Kristi Mehes. 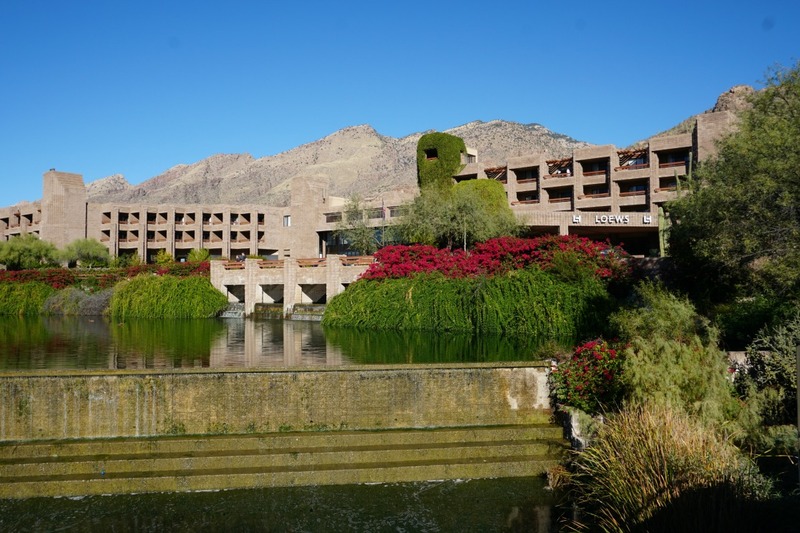 The Hilton Tucson El Conquistador is located in the northwest area of Tucson, near the Santa Catalina Mountains. 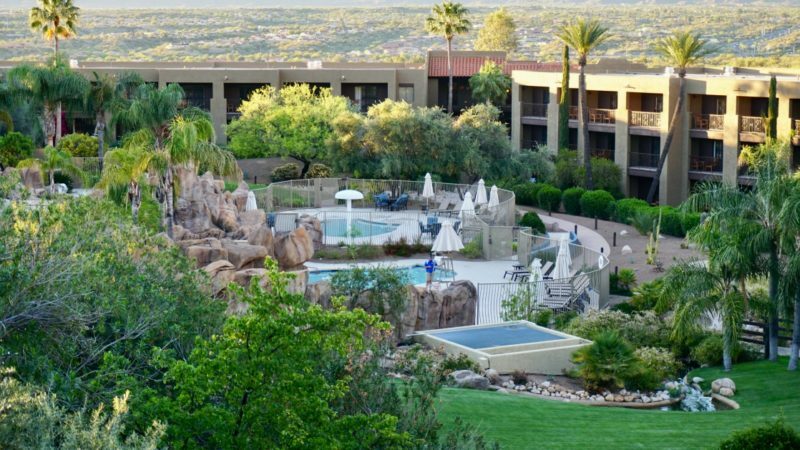 It’s been recently renovated and because of the amenities available, it’s a great option for families looking for a family friendly resort in Tucson. Over the course of our travels, my family has discovered that we prefer larger rooms when traveling. My son loves bringing some of his toys and spreading them out everywhere. The Junior Suite at the Hilton Tucson El Conquistador gave us plenty of space. Our particular suite had a king sized bed as well as a sofa bed. I prefer sofa beds for my son since they are closer to the ground. The room also has a mini fridge as well as a coffee maker. Wifi is also available in the rooms, and complimentary for those who are Hilton Honors members. 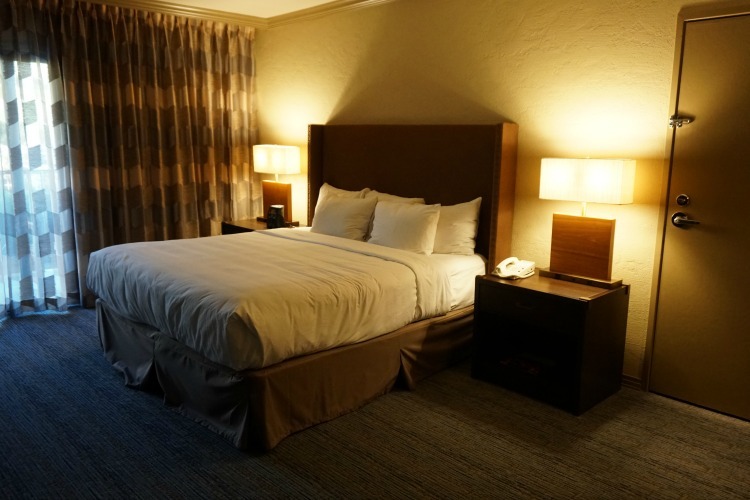 TravelingMom Tip: It doesn’t cost anything to sign up for the basic Hilton Honors membership. The accommodations at the Hilton Tucson El Conquistador are one of the reasons it’s a family friendly resort in Tucson. Photo by Multidimensional TravelingMom, Kristi Mehes. The suite has a unique, aesthetically pleasing entrance, with an antechamber. Photo by Multidimensional TravelingMom, Kristi Mehes. My family’s favorite part of the resort is Desert Springs Oasis. 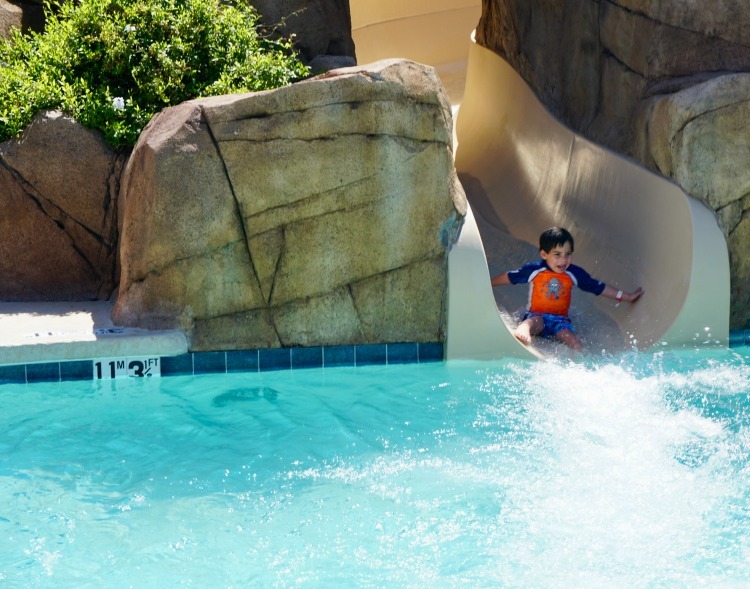 Desert Springs Oasis is comprised of three different areas: the main pool, a splash pad called the Shallow Springs Kid Pool, and a slide called Slide Rock. Desert Springs Oasis is basically located in the center of the resort, making it convenient and easy to walk there. The Shallow Springs Kid Pool is perfect for younger children, including my preschool aged son. Photo by Multidimensional TravelingMom, Kristi Mehes. A lifeguard is on duty for Slide Rock which, as a parent, I’m always relieved to see. And while it’s in the same vicinity as the main pool, it has its own separate area, which is very nice. Slide Rock is a huge draw for children and adults! Photo by Multidimensional TravelingMom, Kristi Mehes. During select evenings, a dive-in movie is shown at the main pool. They showed the movie Sing while we were there, and my son loved it. So much that he talked about it for days. 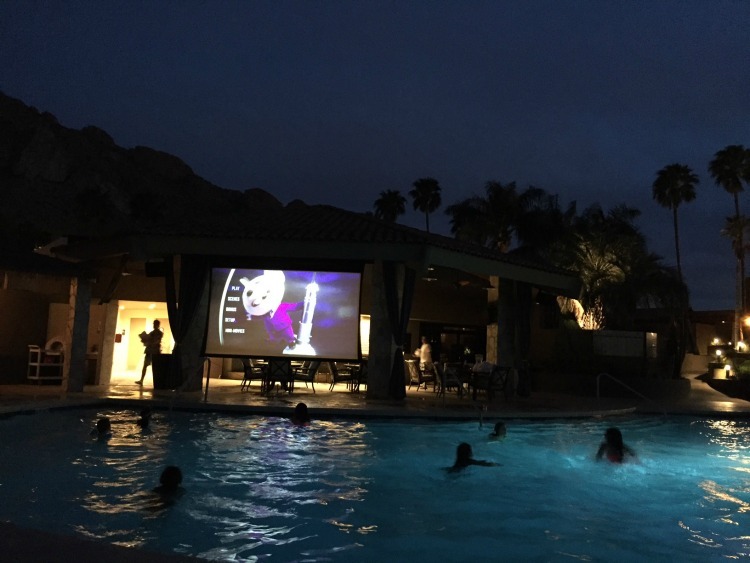 Our first dive-in movie was a success at the Hilton Tucson El Conquistador. Photo by Multidimensional TravelingMom, Kristi Mehes. Sundance Cafe is the main dining area at the Hilton Tucson El Conquistador. We ate at the breakfast buffet; not only is the food delicious, but there are a variety of foods available for adults and children. I especially love omelet stations, so I was happy to see that the breakfast buffet included an omelet station with an assortment of ingredients, including chorizo. There are also plenty of options available for children, including cereal, pastries, and pancakes. 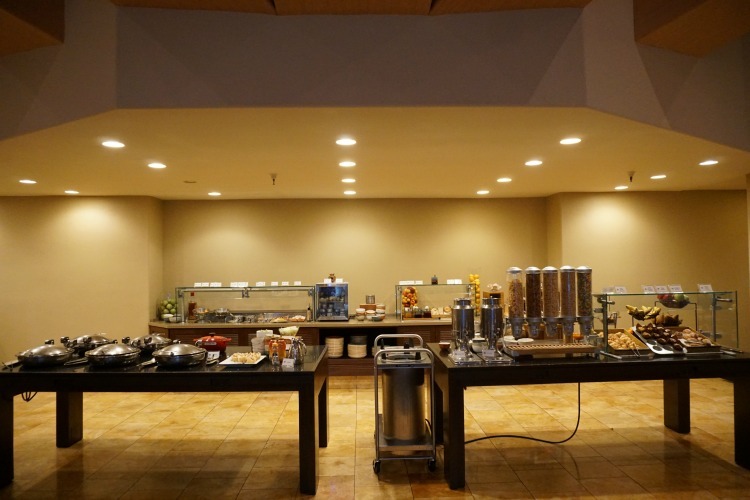 The breakfast buffet at the Hilton El Conquistador is delicious and family friendly. Photo by Multidimensional TravelingMom, Kristi Mehes. 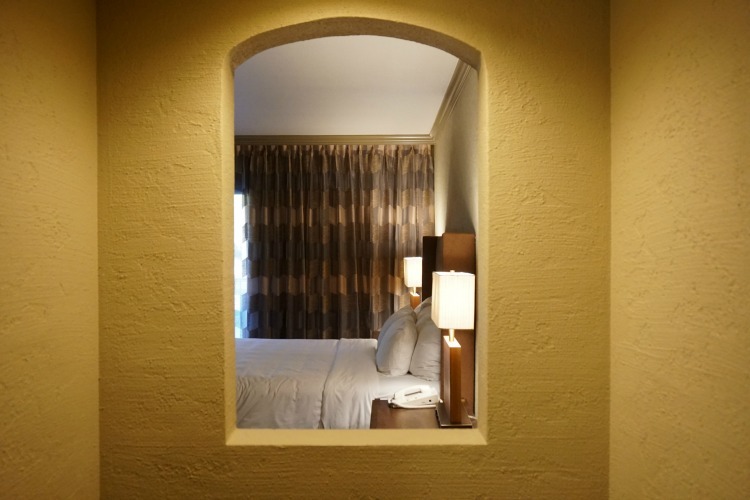 The recent renovations at the Hilton Tucson El Conquistador include a stable. 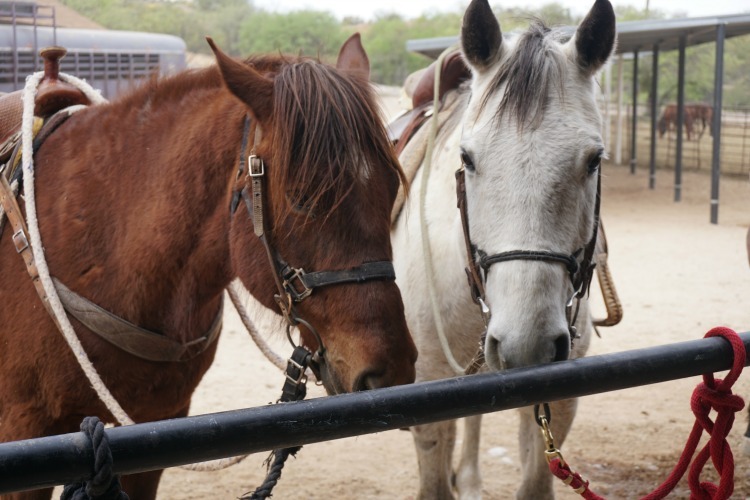 Tucson is known for its beautiful desert landscape, and one of the best ways to experience it is by horseback riding. My husband and I took a guided trail ride on one of the mornings we were there and it is a great way to start the day. The horses are tame and require minimal direction and the scenery is beautiful with the mountains as the setting. Horseback riding is one of the activities available at the Hilton El Conquistador. Photo by Multidimensional TravelingMom, Kristi Mehes. There is some room for improvement. Customer service could have been better. For example, when my husband called the front desk to see if someone could convert the sofa to a bed, he was basically told to do it himself. We also encountered some hiccups during breakfast. When I asked for chocolate milk for my son, I was told chocolate milk was not available. However, approximately 15 minutes later, I saw the waiter bringing chocolate milk to another family. My son can also get antsy in restaurants, so we always appreciate it when restaurants have coloring pages and crayons available for children. Unfortunately, though, during breakfast one morning at Sundance Cafe, we were told there were not any crayons available. My family also likes having a kids club as an option. While a kids club is available during the summer months at the Hilton Tucson El Conquistador, it is not available during the rest of the year. Because my family is local to the area, my mom was able to watch my son while my husband and I went horseback riding. Otherwise, my husband and I would not have been able to go on the trail ride. Overall, though, the Hilton Tucson El Conquistador is a great option for families, especially when you consider the pool area. We really enjoyed our visit and would definitely return in the future.